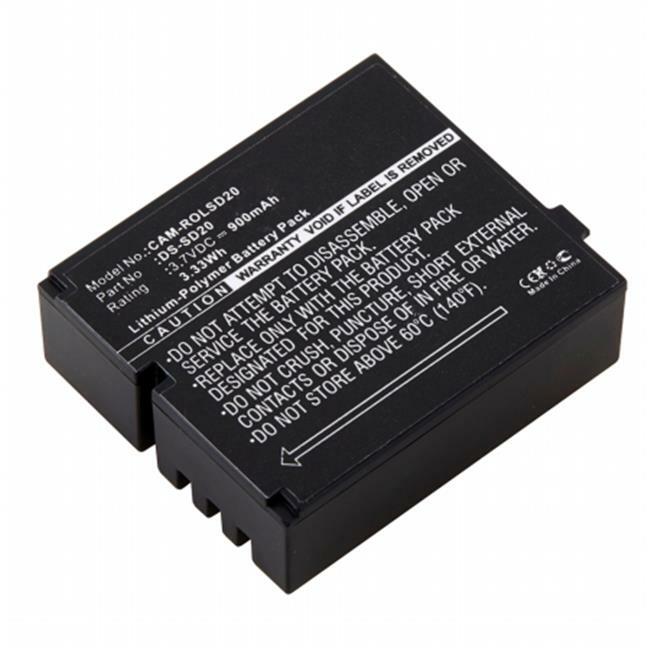 Batteries from Dantona are quality manufactured batteries. They are one of the leading manufacturer of Industrial and Consumer Batteries, Chargers, and Battery Packs. The company focuses in providing quality product, good prices, and treat customers the way they wanted to be treated. This resulted in becoming the trusted name for Batteries and provide a range which is used for industrial to home supplies and office use.